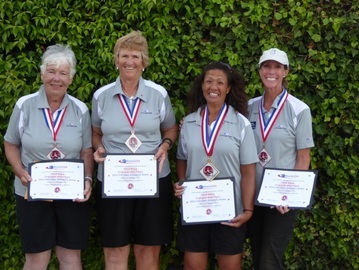 The pairs team of Frances Shen and Veronica Sum from ECLBC, placed 2nd in 3rd flight during this tournament. They were not the only mother and daughter team represented as another pairs team from Canada were also playing together. 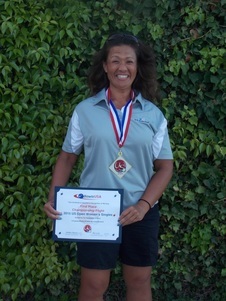 ​Michele Arculli wins at the 2016 US Open!